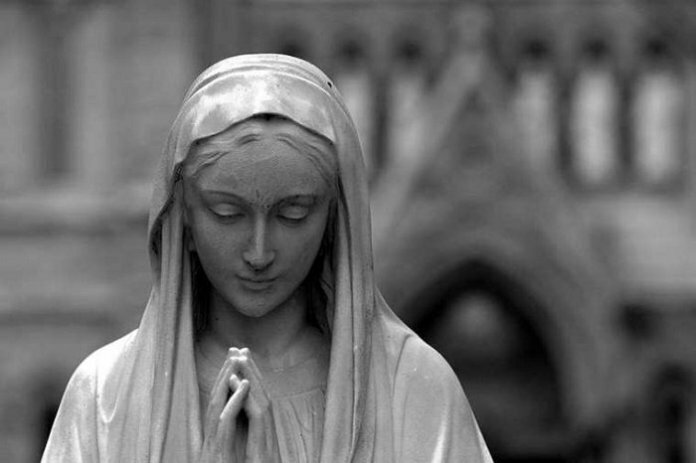 Polls organized by BBC History magazine to discover the women in history who they thought had changed the world the most has ranked Virgin Mary as 12th. Marie Curie, a Polish-born French scientist who was the first person to win two Nobel prizes, claimed top spot. BBC Radio Four’s Dame Jenni Murray, historians Suzannah Lipscomb and Tom Holland, and president of the British Society for the History of Science, Patricia Fara, were among those who put together the shortlist. The top 100 women were chosen for their achievements in multitude of fields, ranging from politics, literature, science, sports and technology. BBC History Magazine deputy editor Charlotte Hodgman said. “The poll has shone a light on some truly extraordinary women from history, many of whose achievements and talents were overlooked in their own lifetimes. Others that made the top 20 list gathered include; Rosa Parks (2nd), Emmeline Pankhurst (3rd), Ada Lovelace (4th), Rosalind Franklin (5th), Margaret Thatcher (6th), Angela Burdett-Coutts (7th), Mary Wollstonecraft (8th), Florence Nightingale (9th), Marie Stopes (10th), Eleanor of Aquitaine (11th), Jane Austen (13th), Boudicca (14th), Diana, Princess of Wales (15th), Amelia Earhart (16th), Queen Victoria (17th), Josephine Butler (18th), Mary Seacole (19th) and Mother Teresa (20th).